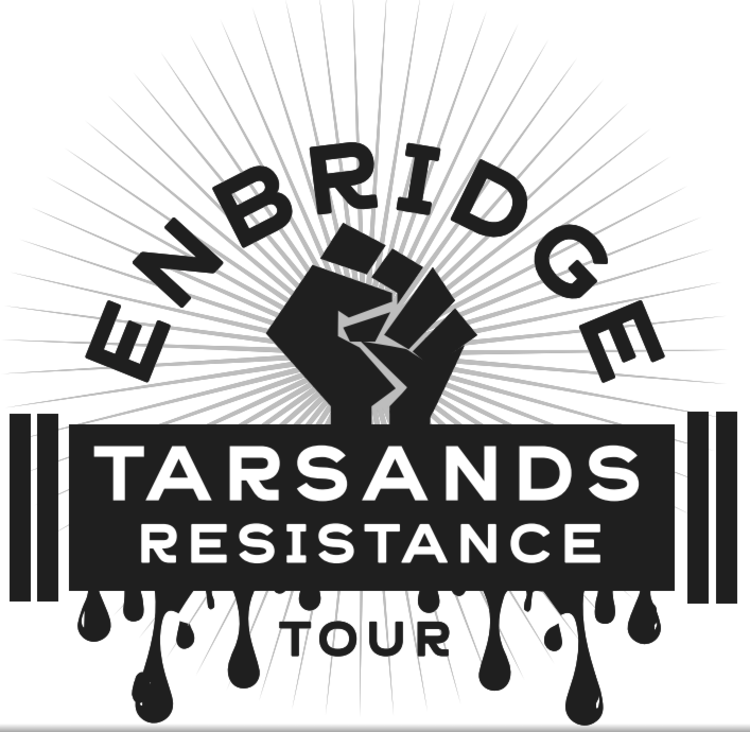 From April 14th to the 30th, the Enbridge Tar Sands Resistance Tour is traveling from Michigan to Minnesota to build the resistance across the Midwest. At each stop we’ll hear from community leaders about the threat Enbridge and tar sands poses to our communities, and we’ll strategize and make action plans for how to stop it. Can't make it to a stop but still want to support the tour? Click here to donate!